There is no doubt that cybercrime is one of the fastest growing illegal businesses worldwide, as the statistics show that malware infections are increasing in numbers with each passing year. While cyber threats cause tremendous damage to large-scale companies, compromising clients' data, costing millions for recovery procedures or permanently losing valuable information, regular users are affected by cybercrime just as much on a yearly basis. In 2018, which brought 184 million crypto-malware attacks, we have seen ransomware authors actively targeting high-profile organizations, including such threats like SamSam or Ryuk. However, the malicious actors do not forget regular users, expanding the most prominent ransomware families with new variants – GandCrab, STOP or Scarab. And while the number of new families decreased, the latest versions of already existing families keep spreading. Ransomware is one of the most devastating viruses in the wild, resulting not only in system compromise but also, in some cases, permanent data loss. However, it is not the only malware type that users should be worried about. 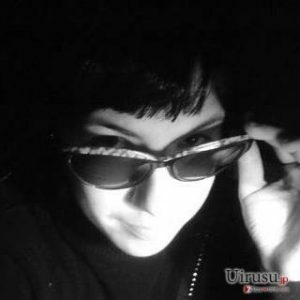 Data-stealing trojans like Emotet, AZOrult or Vidar were seen being distributed together with some of the high-profile ransomware viruses. Infrostealers are particularly dangerous, as they are extremely hard to notice. Unlike ransomware, these cyber infections are designed so that they would remain unnoticed on the machine as long as possible. In the meantime, victims might expose the most sensitive information to cybercriminals which are then delivered directly to hackers. Finally, the most annoying cyber infections like adware, browser hijackers, and other potentially unwanted programs can also compromise users' online safety while bringing them to questionable sites, which consequently might result in more severe malware infections. For these reasons, comprehensive security software is mandatory to protect your computer from the most dangerous cyber infections – and there are plenty of them in the wild. It is silly to believe that you are immune to them unless your computer is disconnected from the internet and you never connect any external devices to it. Finally, remember that through security is also required for mobile devices like Android/iOS/Microsoft tablets or phones. These gadgets by now became small computers that connect our lives to the vast cyberspace. We connect to Facebook, pay for our bills, and handle all other important information using these remote devices. Unsurprisingly, over 18 million malware attacks were conducted against mobile devices in 2018. So, what is the best security software you can acquire? We compiled a list of free security software that can protect you from most cyber threats all year round. Avast Free Antivirus is one of the best free security application tools on the market and was nominated for Product of the Year 2018 award by the independent security software test lab AV-Comparatives. The security tool is not only well-designed, but also takes very minimal system resources, and performs scans swiftly. 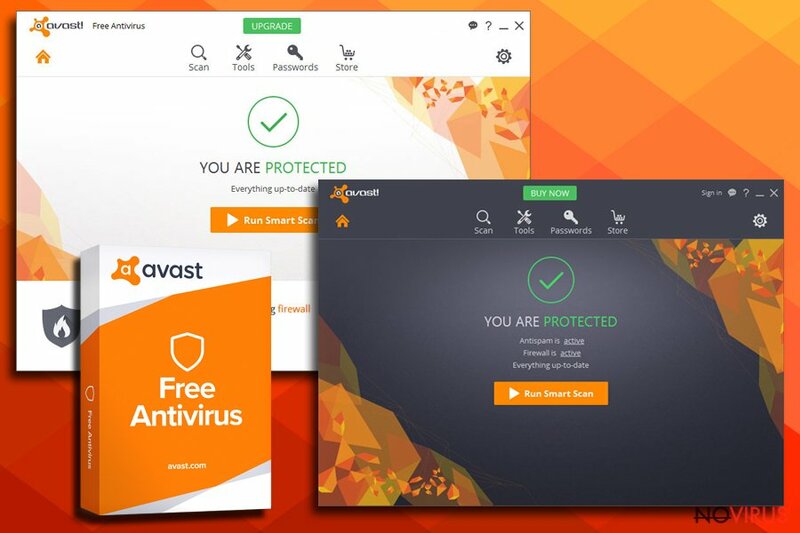 However, Avast is most likely the best free security tool that offers excellent protection from various malware and a low count of false-positives (according to AV comparatives tests, the app was only surpassed by Bitdefender, Kaspersky, and Eset in the false positive department). 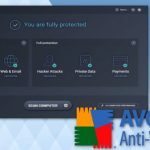 Avast Free Antivirus also incorporates a variety of features, including Behavior Shield which watches over the installed apps, Do Not Disturb Mode that prevents pop-ups from interrupting your activities while using full-screen mode. The on-demand Smart Scan can stop ransomware, rootkits, trojans, adware, and other cyber-infections before they manage to enter. If Avast detects any type of infections, it will notify and remove all threats from the machine immediately. Despite that, the scan will only take 30-60 seconds to complete, which is extremely fast considering comprehensive functionality. While the initial product is free, those who want to add an extra layer of protection can purchase Avast Internet Security for $59.99 (yearly) which offers additional ransomware protection, spam filter, a firewall, a DNS system, and even a sandbox environment. Malwarebytes is one of the best security vendors, offering comprehensive security solutions for both businesses and home users. Furthermore, while this application can work as a standalone security tool, it also works along with other anti-malware tools very well, so you won't have to uninstall anything. It is also cross-platform, and the application supports macOS, iOS, and Android devices. 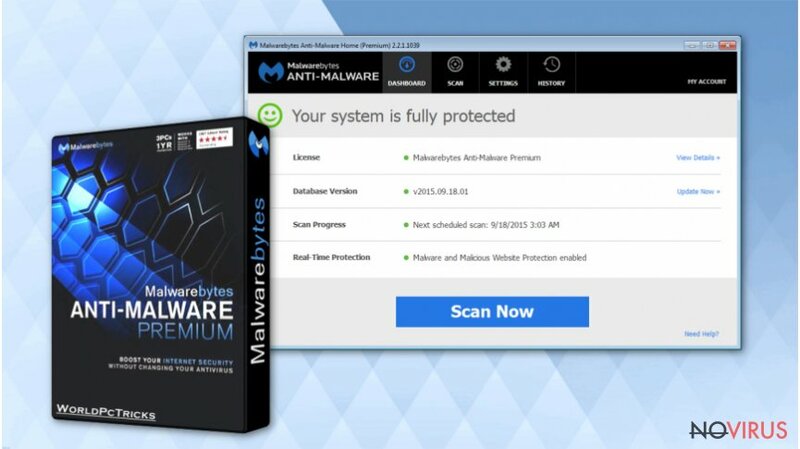 Malwarebytes incorporates Machine Learning Technology – an innovative feature that allows it to recognize malware families based on behavioral tendencies. For this reason, the software is capable of preventing even the newest threats based on the analysis of its behavior, rather than a predetermined typical check. This security software incorporates anti-ransomware and anti-exploit features, which provides excellent security from one of the most dangerous malware forms out there. The combination of these protection aspects will stop the ransomware attack before it manages to encrypt data on the device. Malwarebytes also incorporates anti-rootkit functionality, provides safe browsing feature, blocks spam calls which prevent users from getting scammed online. If you download Malwarebytes as a home user, you will be able to try out the security app for free for 14 days. If you like Malwarebytes features and its level of security, you will have to pay $39.99 (yearly) for its full license. Bitdefender Antivirus Free 2018 is very-easy-to-install security application developed by industry experts that actively battle malware. The vendor, similarly to Avast, scores as one of the best security tools for malware protection, catching up to 99.9% of all computer infections, including worms, trojans, ransomware, spyware, rootkits, and even zero-day exploits. The tool is available on Windows, Mac, and Android devices. Bitdefender uses sophisticated machine learning technology that incorporates behavioral analysis techniques to detect even the most stealthy malware, while real-time protection ensures that well-known threats are kept at bay. It also takes care of online browsing activities, as it blocks scam, phishing, and other malicious sites, preventing users from facing social engineering attacks. 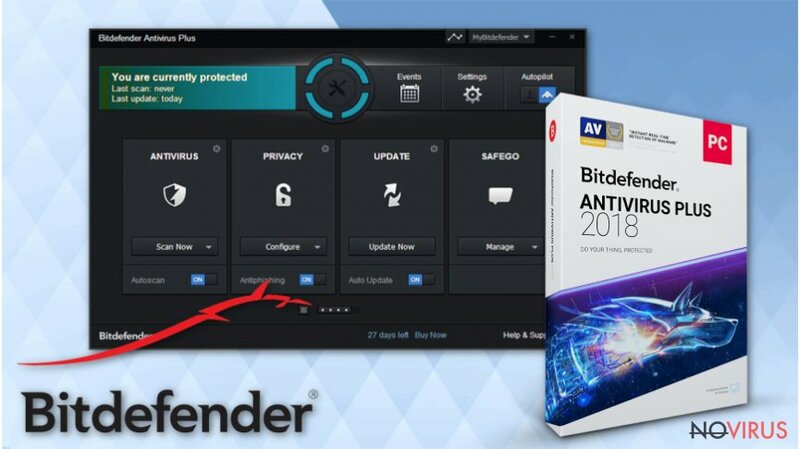 While Bitdefender offers most of its core features free of charge, users can also upgrade to Bitdefender Antivirus Plus 2019, which includes extra ransomware protection, unlimited tech support services, a password manager, online banking protection, and even a limited VPN service. These additional features cost $19.99 for a year, and then $39.99 on renewal. Besides a standard scan feature, there is not a quick scan option available, as well as no other customization possibilities. Thus, if you like more customizable security software, you might want to check other tools mentioned in this post. Kaspersky is one of the best-known security applications out there. Its fast scan engine can detect a variety of threats, including ransomware, rootkits, adware, trojans, suspicious websites, and other cyber threats. Besides that, it is an AV engine with one of the lowest false positive rates, as determined by AV-Comparatives lab test results. In most of the tests, the advanced engine managed to catch 100% of malware thrown at it, including never previously seen Zero-days. The free version of the security application provides core protection but is lacking such features like firewall, behavioral analysis, banking protection, parental controls, password manager, etc. For those who would like these components included, should think about Kaspersky Internet Security or Kaspersky Total Security versions of the program. The price tag, however, reaches $60 and $80 yearly. Regardless if you want to grab extra features that the paid versions of the app offer, the scan engine that Kaspersky uses is one of the strongest one on the market, incorporating three layers of protection. It compares local files to the ones stored on the scanner's database, performs a heuristic breakdown and also correlates the scan results to the ones from all 400 million users worldwide. 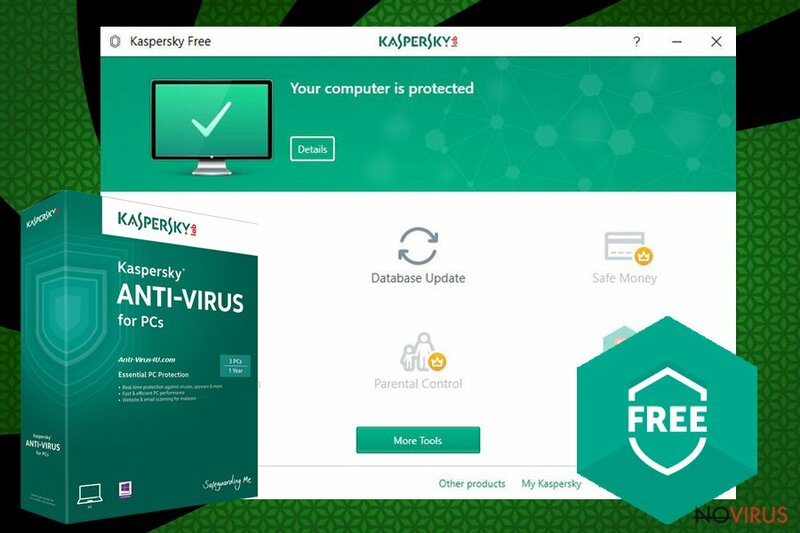 All in all, Kaspersky Free Antivirus is a security tool that delivers one of the top performances and is one of the best products when it comes to balancing between protection, false positive detection, and usability. 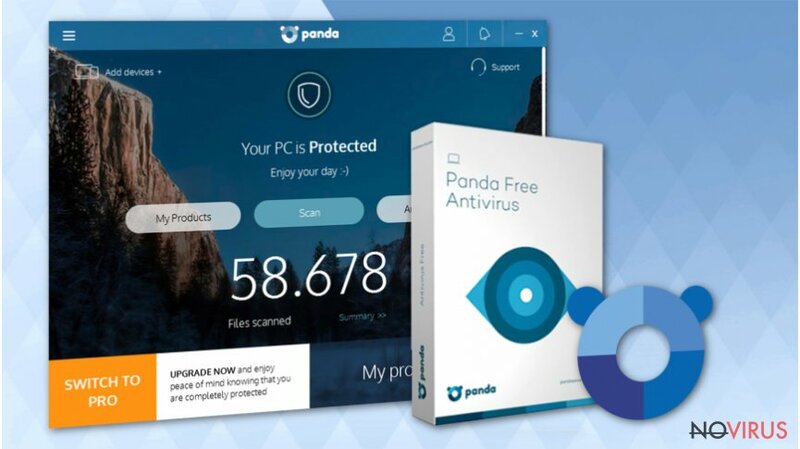 Panda Free Antivirus is a security tool developed by Spanish cybersecurity firm Panda Security which is the fourth largest antivirus dealer worldwide, providing extensive protection for both, businesses and private users. The free version of the AV engine is compatible with Windows and Android devices, while paid versions (Essential, Advanced, Complete and Premium) offer protection for Mac devices as well. 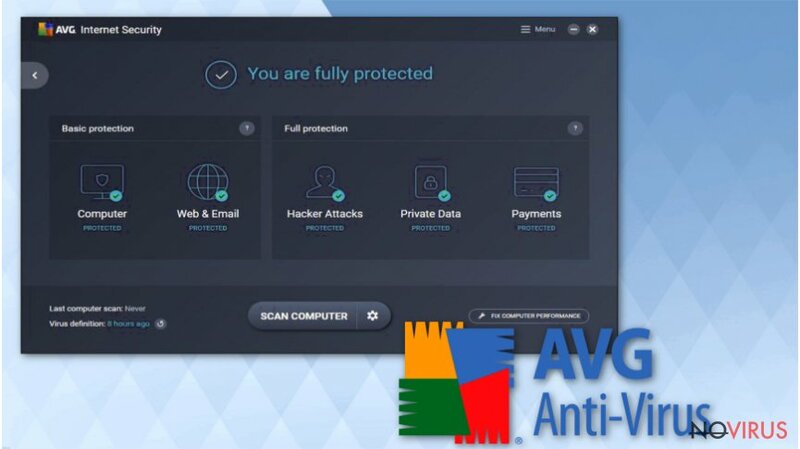 While the free version of the AV software provides very basic protection features, it offers a Hotspot Shield-based VPN with a 150 MB daily limit and a Process Monitor which lists all the running processes and provides their security status. Additionally, one of the unique features of Panda Free Antivirus is its Rescue Kit. 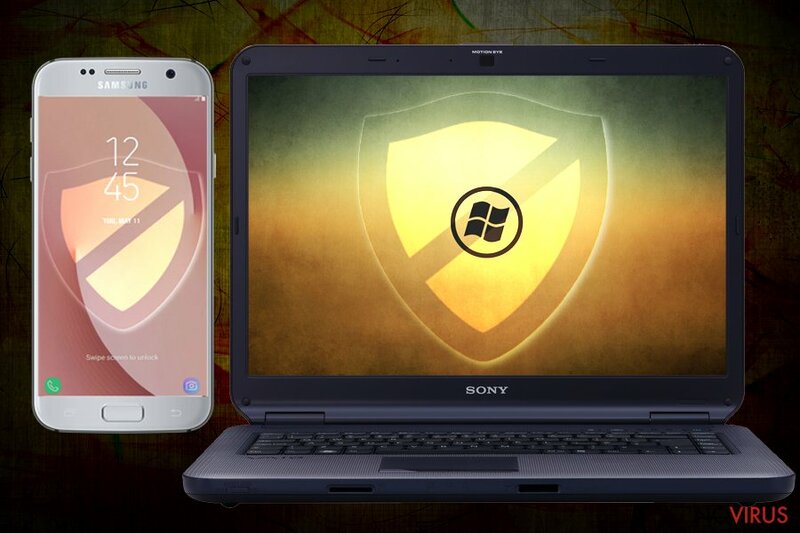 It allows users to create a bootable USB drive to take care of recovery procedures after the malware infection. Panda Free Antivirus installs only 250 MB worth of files and takes minimal resources while running in the background. The scans are extremely fast, with the initial one reaching 6 minutes, and later ones going down to a few minutes. Probably the most disappointing is the accuracy of this anti-virus software, as it does average when it comes to malware detection. However, it does not mean that it will not protect you from online threats, be aware that detection rates still reach 99.2% from almost a thousand malware samples. 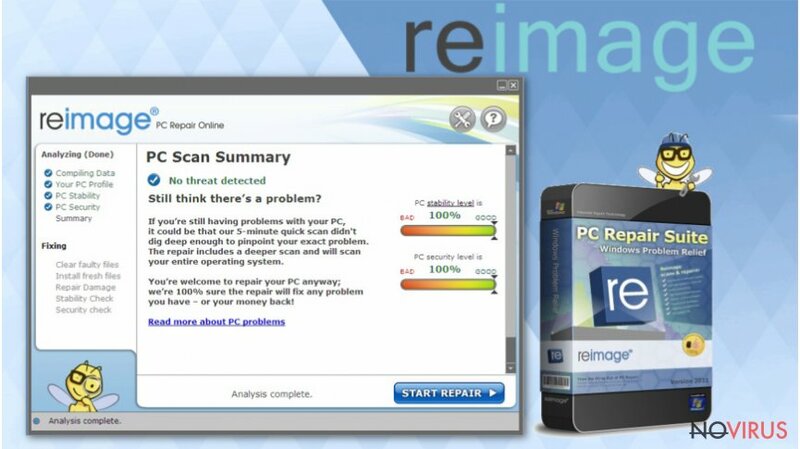 Reimage Repair is a tool that is highly recommended to be run along with your anti-virus software. The application is mainly designed to find and fix any type of issues with your PC, including virus damage and other issues you might have with the operating system. Reimage uses a database of 25,000 backup, up-to-date Windows files, which can be replaced at any time in case of OS file corruption. This feature can save users from a tedious reinstallation task, and safe many personal files stored on the system. In addition, Reimage Repair can also make sure that your operating system is running as smoothly as possible, as it can clean your junk files, stop the computer from freezing, and take care of Windows Registry automatically. When speaking about computer viruses, Reimage Repair does not provide real-time protection from cyber infections. For that reason, as we already mentioned, this software should be run alongside a comprehensive security application. Nevertheless, it is capable of removing certain malicious files as long as fixing the system after a malware infection. This post was published on 2019-04-03 at 10:43. Category: News, Security.